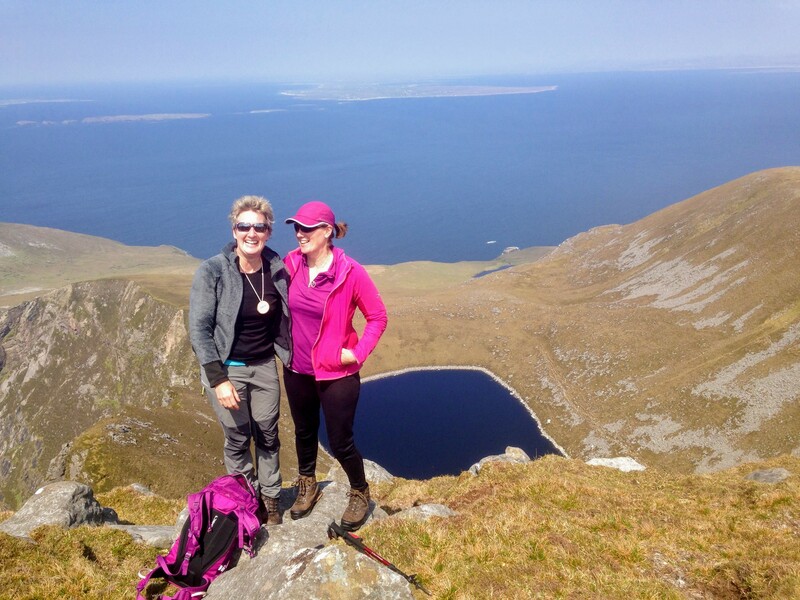 The Mountain Skills Training Programmes are accredited by Mountaineering Ireland and are ideal for anyone wishing to acquire the knowledge and skills to feel safe and confident navigating hills and mountains. MS1 and MS2 are generally run over two-day periods and comprise a mixture of indoor informal lectures/discussions and outdoor practical sessions. Mountain Skills 1 (MS1) is a two day course including mountain skills theory and its practical application. This course includes map-reading and simple navigation techniques, recognition of natural features, distance measurement and timing of walks. Mountain hazards are also covered, as is personal equipment such as correct clothing and emergency equipment. We ask participants to apply the skills and knowledge they have acquired before progressing to Mountain Skills 2 (MS2). Mountain Skills Two (MS2) is a two day course with an added element of night navigation, hence participants will finish at 10.30pm approx. on the first day. This session covers the use of a compass, route-planning and the preparation of route cards, night navigation, scrambling, mountain rescue and emergency procedures.